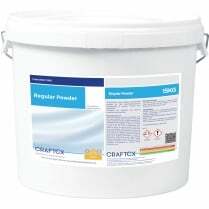 Dilute up to 10ml of 0054 per litre of water, depending on the degree of soiling. Use in the solution tank of a water extraction machine as instructed by the manufacturers. 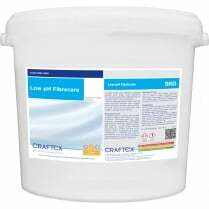 For heavily soiled areas, pre-spray with Craftex Traffic Lane Cleaner pH 7 (0022).